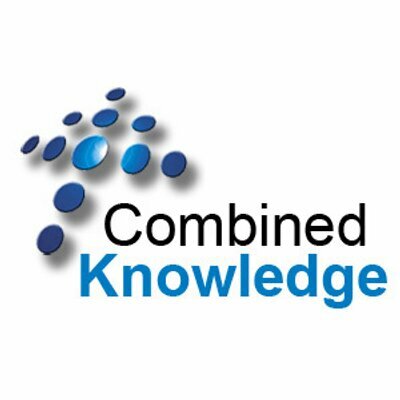 Combined Knowledge has specialized in the development and delivery of SharePoint Education and Support since 2003. Today they provide Education and Support in a wide range of formats including public and private courses, workshops and self-support products on a global basis for SharePoint and Office 365. Office+ delivers premium End User support for Office 365 on the same page as your Office apps with Step-by-Step guides and pop-out videos to walk you through day-to-day tasks. Office+ is ideal for new and experienced users alike, helping new users to become familiar with Outlook and make the most of its features, while providing a valuable reference point for more experienced users who need a recap on less common tasks. Support+ is a collection of thousands of help items and actions delivered instantly to the user's desktop via video, in-line demonstrations, How To Steps (with a choice of basic and detailed), Hints and Tips, Detailed Explanations of features, and many more methods with an easy to use Search system, A-Z index and even in-context topics based on what you're doing right now. Training+ delivers expert Microsoft Office 365 training, on demand, available in 1080p High Definition direct to your Office 365 site. Training content is constantly being updated to match the latest Office 365 releases, so you're always up to speed with new features and improvements.